45,000 runners began their journey of 26.2 miles amidst the bright orange leaves and crisp fall air today in New York City, a year after the race was canceled due to Hurricane Sandy. No, I didn’t accidentally add on a 0. There were really forty-five thousand athletes competing today! 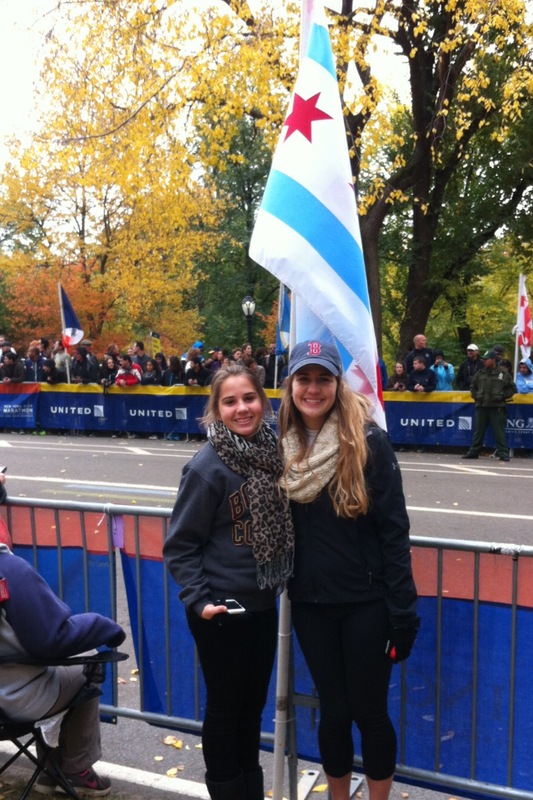 Trekking through all 5 boroughs of NYC, these runners participated in one of the world’s most famous marathons. 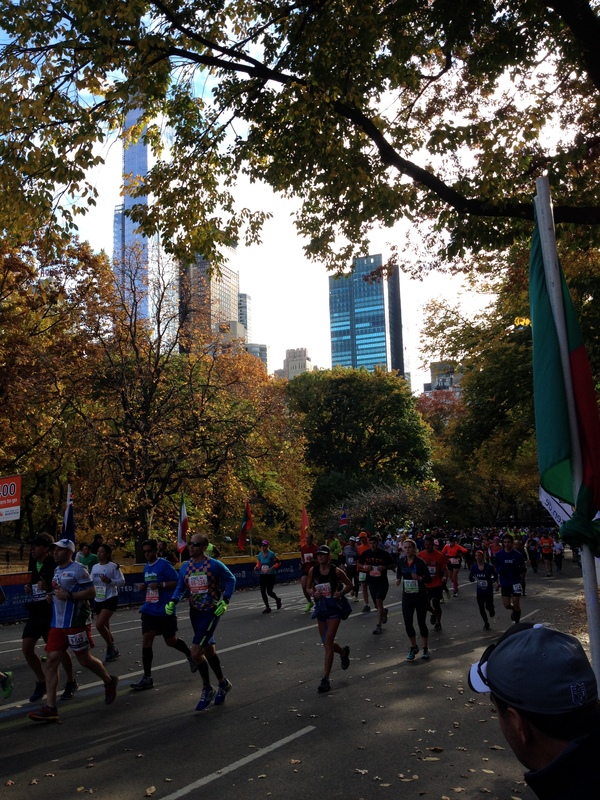 Between watching elite runners with practically 0% body fat to everyday folks with the goal of finishing, it was quite a memorable race to watch (I was in NYC this week watching my dad compete!). Watching with my sister Lilly! 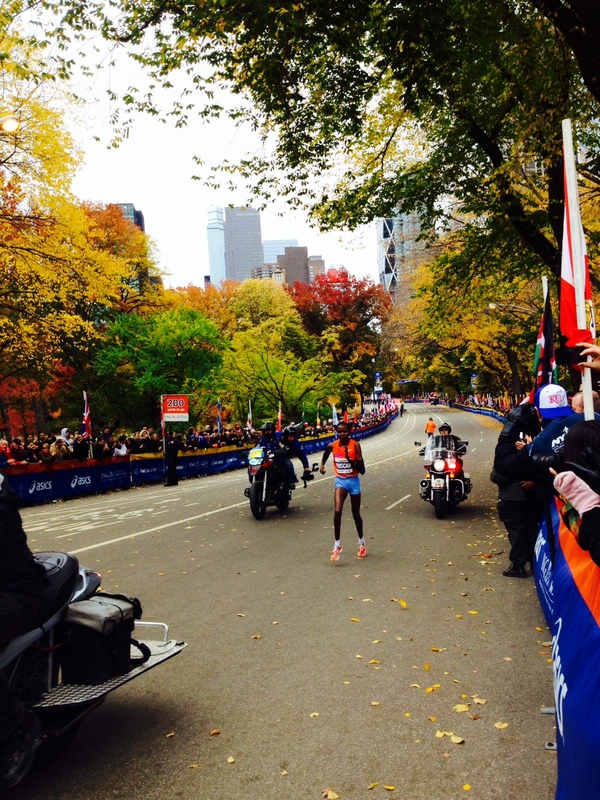 Geoffrey Mutai winning the marathon! Priscah Jeptoo winning the marathon for the women! The spirit of the runners and of the spectators showed that the sport of running is here to stay, despite the tragic terrorist attack this past April at the Boston Marathon. Security at the NYC Marathon today was tight, with bomb squad dogs present. The sound of helicopters overhead were a constant reminder that the NYPD had things under control. 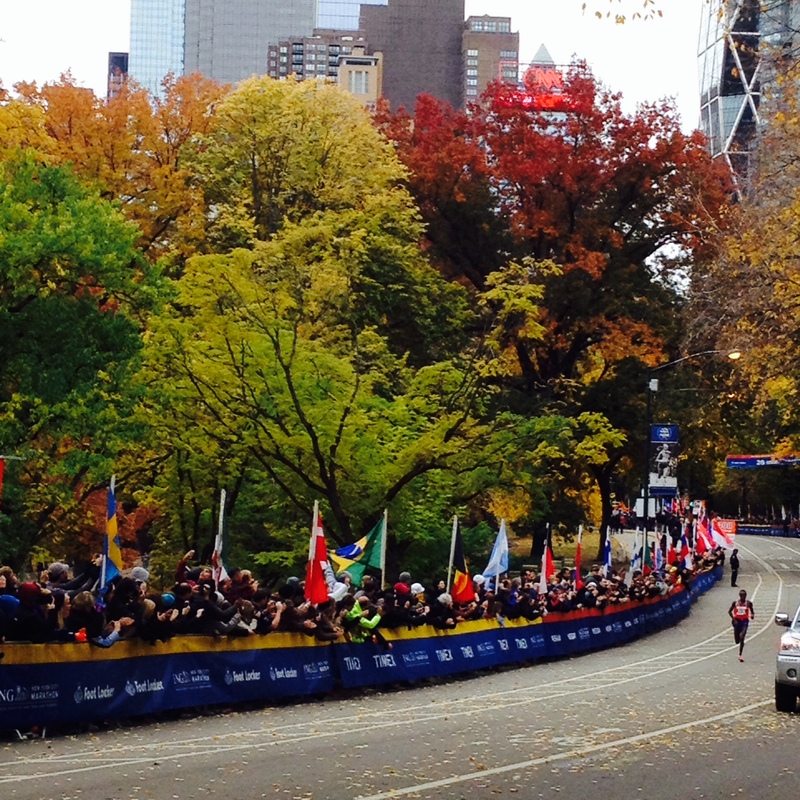 Have you ever watched or competed in the New York City Marathon?